Language: Japanese / Runtime: 72 min. Language: Japanese / Runtime: 35 min. 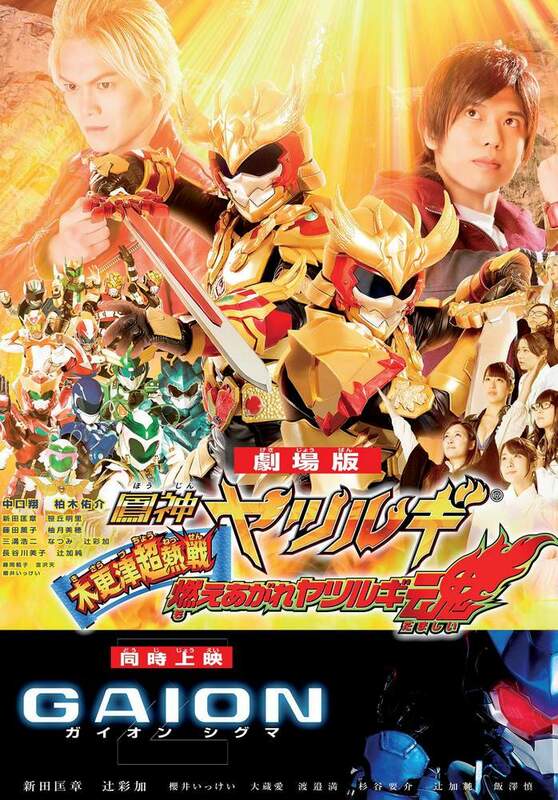 Yatsurugi is the film adaptation of the homonymous TV series and Gaion Sigma is its spin off. Medium length feature films with plenty of martial arts sequences inspired by the cinema made in Hong Kong, where the tokusatsu superhero has to face new dangers and adventures.